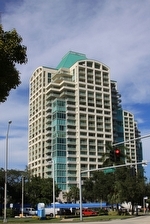 The 22 story Ritz Carlton Coconut Grove consists of a pair of towers with a well established name located within the heart of one of Miami's oldest neighborhoods. 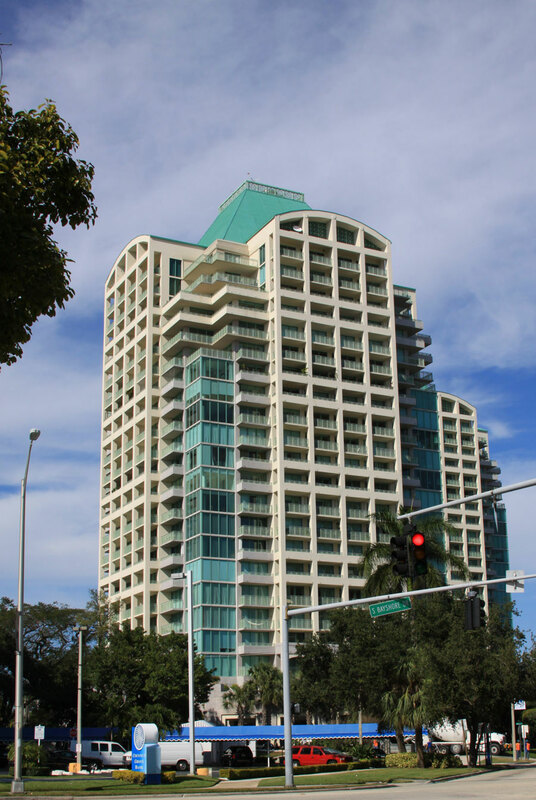 You'll find one, two, three and four bedroom Coconut Grove condos for sale available with 896 to 4,438 square feet of living area, all backed up by the luxury hotel chain's superior level of service and amenities. Around the clock concierge is a standard feature of Ritz-Carlton and it also features a collection of amenities which include a swimming pool, a spa with a modern fitness facility, a salon and of course the optimum level of room service you can expect from the Ritz-Carlton brand if you're an owner. The units of Ritz-Carlton condo have terraces that overlook Biscayne Bay and the city, mahogany furniture, marble bathrooms and much more. Dogs are allowed in the building. 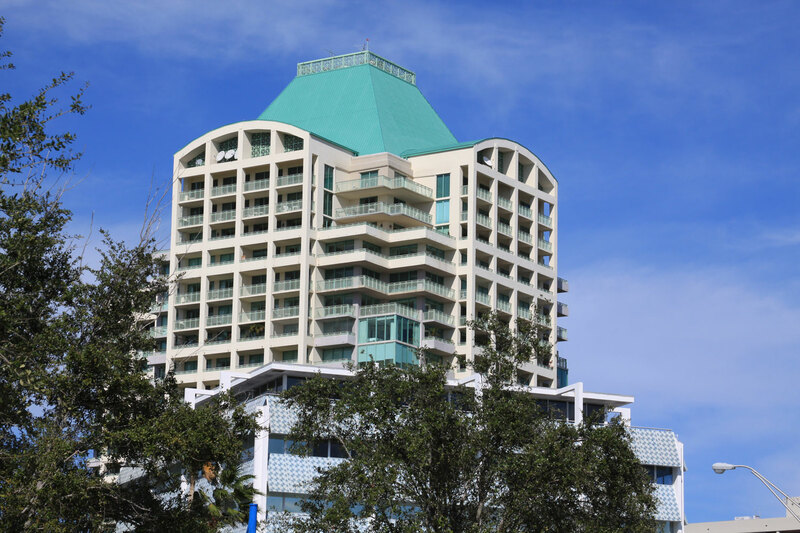 There is an Improv Comedy Club located southwest of Ritz-Carlton or you can visit everything else that Coconut Grove has to offer like the open air CocoWalk, Dinner Key Marina near Biscayne Bay, Kenneth Myers Park or the Vizcaya Museum and Gardens, to name a few. You'll find even more to see and do in neighboring Coral Gables or the popular downtown area of Miami.